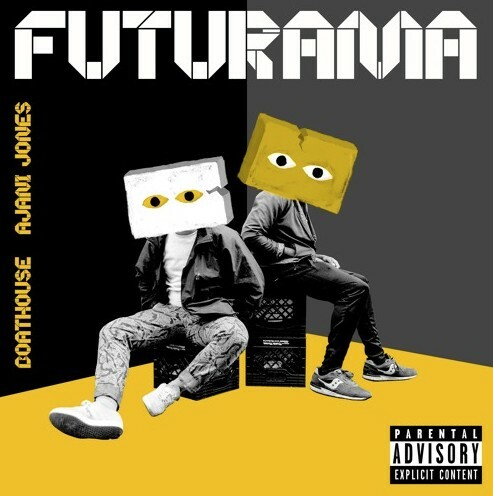 Closed Sessions affiliates and Chicago natives BoatHouse and Ajani Jones connected for a brand new record titled “Futurama”, and it’s not anything you want to miss out on. BoatHouse is one of the best young producers (and DJ’s) in the city and Ajani Jones has been a favorite here at Lyrical Lemonade for some time now so I had big expectations for this one, and they certainly did not disappoint with this new offering, BoatHouse paved the way for Ajani to absolutely snap on the beat for three minutes straight! Check out this brand new joint below and if you’re rocking with it be sure to follow BoatHouse on Twitter here!